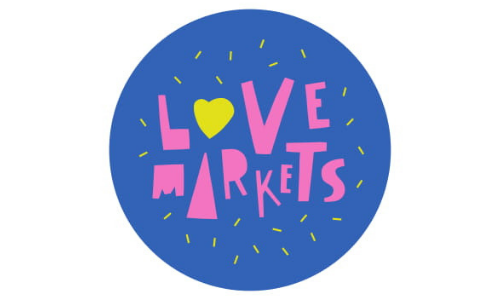 We believe that markets are an integral part of city centre life and provide social, cultural and economic benefits to our communities. We are asking Dublin City Council to amend the Dublin City Development Plan to include policies which value, protect and nurture indoor and outdoor markets of all types. 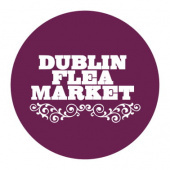 Go to www.dublinchristmasflea.ie/loveyourmarkets or www.dublinflea.ie for more info.